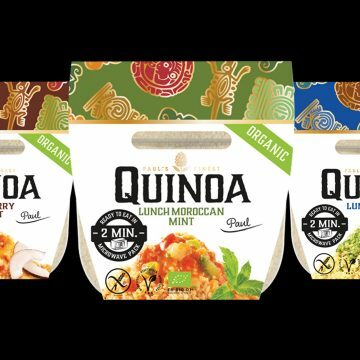 Refresh your mind at lunchtime with a Paul’s Quinoa meal. 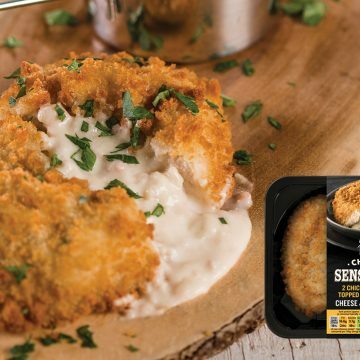 Whip up a simple supper in no time with Moy Park’s Cheese & Bacon Chicken Sensations. 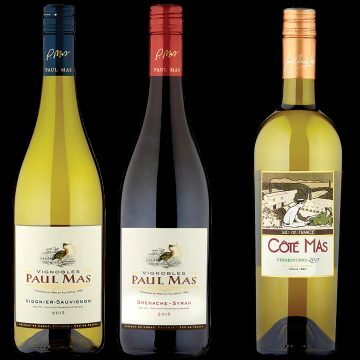 A meal with friends isn’t complete without a really special bottle of wine from Paul Mas. 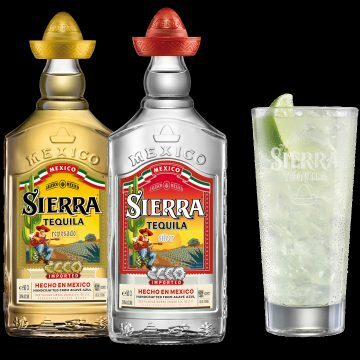 Made with blue agave, Sierra Tequila is the UK’s favourite Tequila. 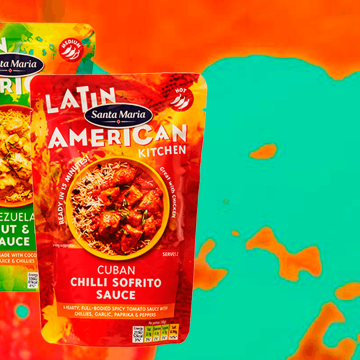 Luxurious and distinctive? 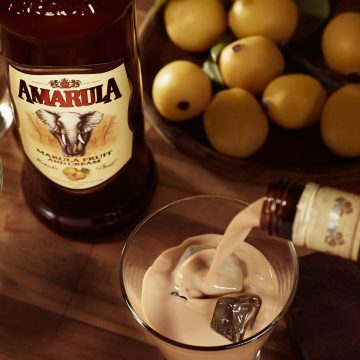 Yes, that’s Amarula. 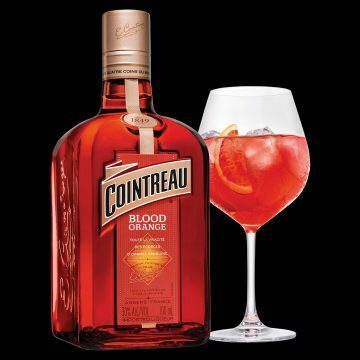 Check out the new Cointreau Blood Orange – it’s a new take on the Cointreau Original, vibrant, audacious, intensely aromatic and made using Corsican blood oranges. 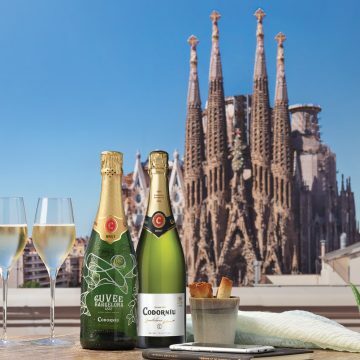 Fresh, fruity and delicate, Codorníu Cava is the perfect accompaniment to your Spanish feast. 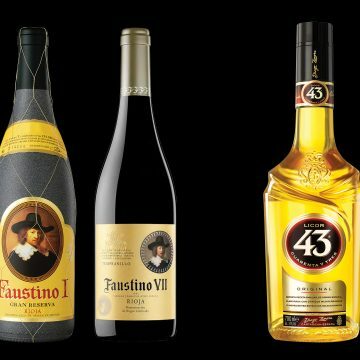 Transport yourself to a sun‑dappled Spanish terrace with Faustino Rioja and Licor 43. 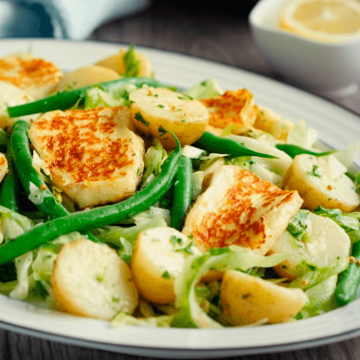 Summer means dining Al Fresco. 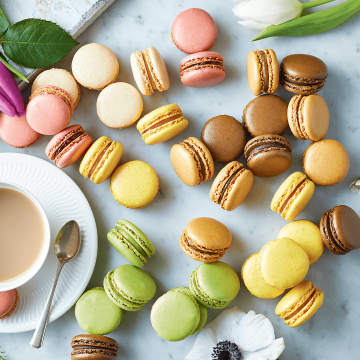 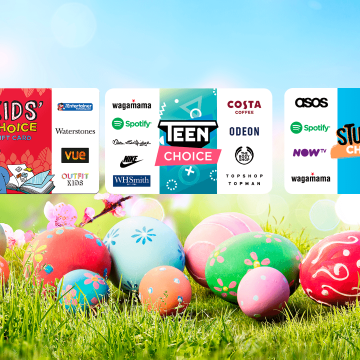 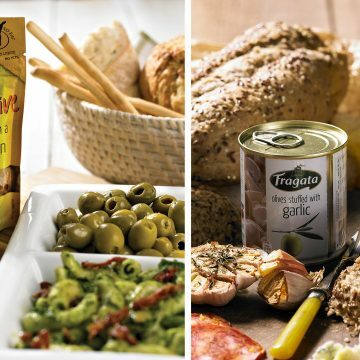 So pack up a picnic or throw open the patio doors - because nothing gives you that holiday feel like eating outdoors. 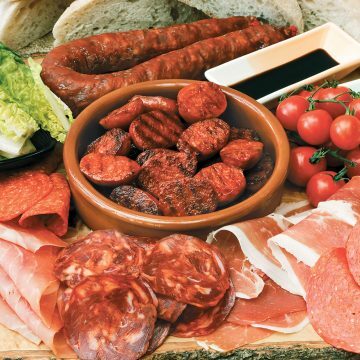 These deliciously authentic Spanish cured meats from Sainsbury’s make the perfect charcuterie platter - the easy way to wow your guests this weekend.